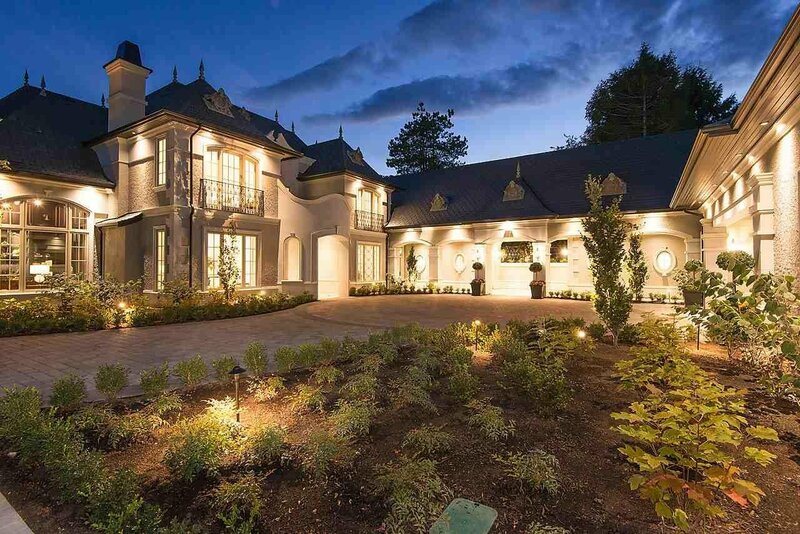 Custom built well designed house, this home sets a new benchmark for quality & contemporary design in West Vancouver. 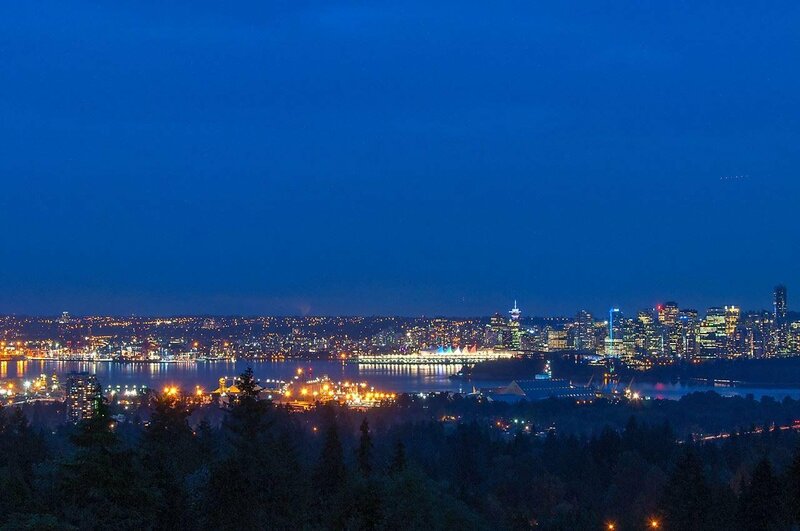 64 acre gated estate in the most prestigious British Properties, offering unobstructed south facing city and water views. 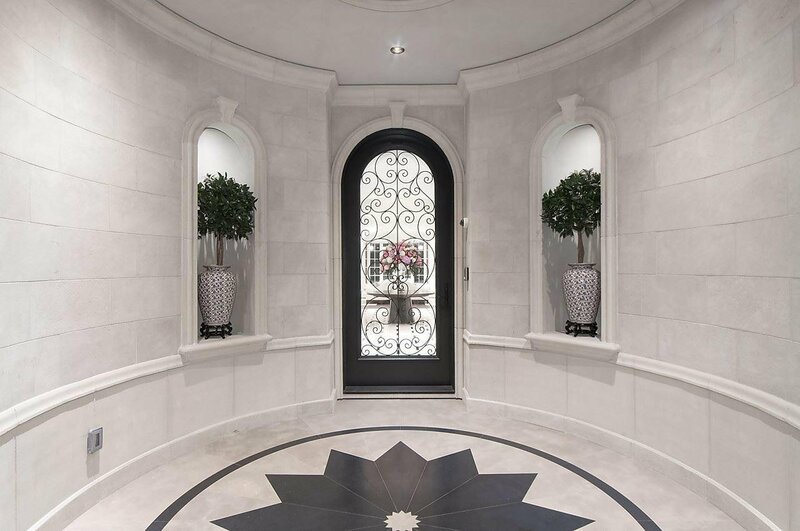 This European inspired 7 bedroom, 8 bathroom family residence features an indoor-outdoor lifestyle with landscaped grounds and a resort style swimming pool and spa. 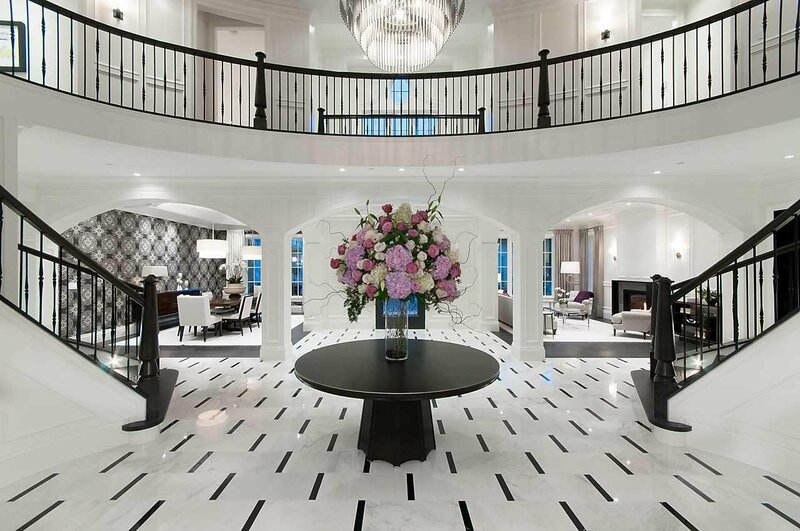 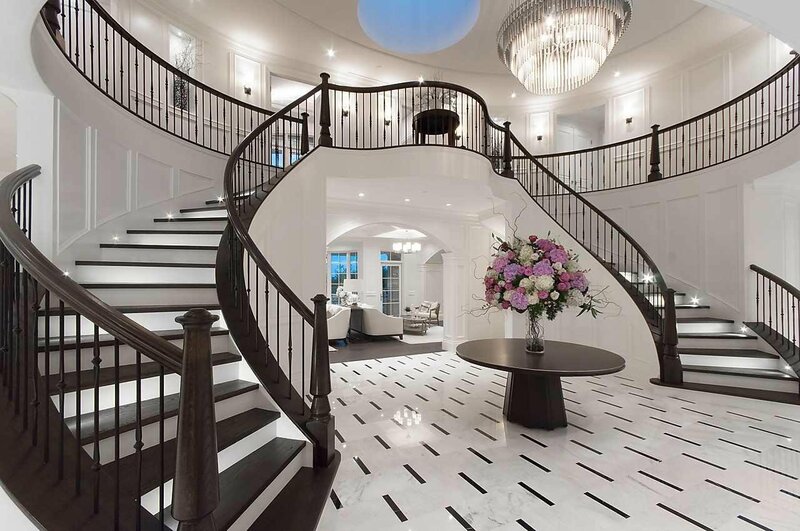 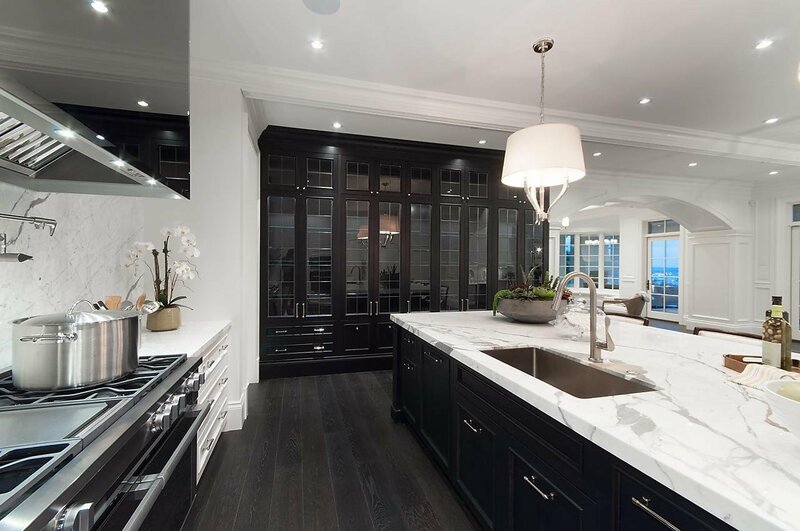 Features include a grand entrance marble foyer, elevator, entertainment size formal rooms, a library and study, kitchen & entertaining space that combines ultra modern details and sustainability concepts. 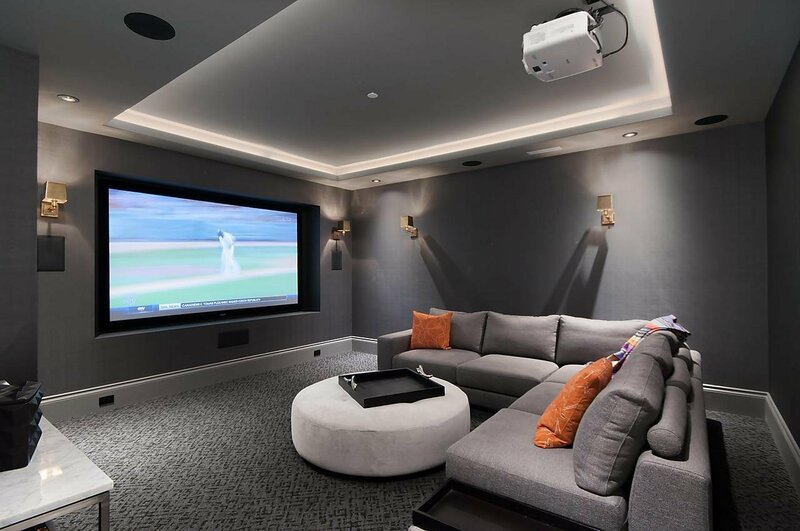 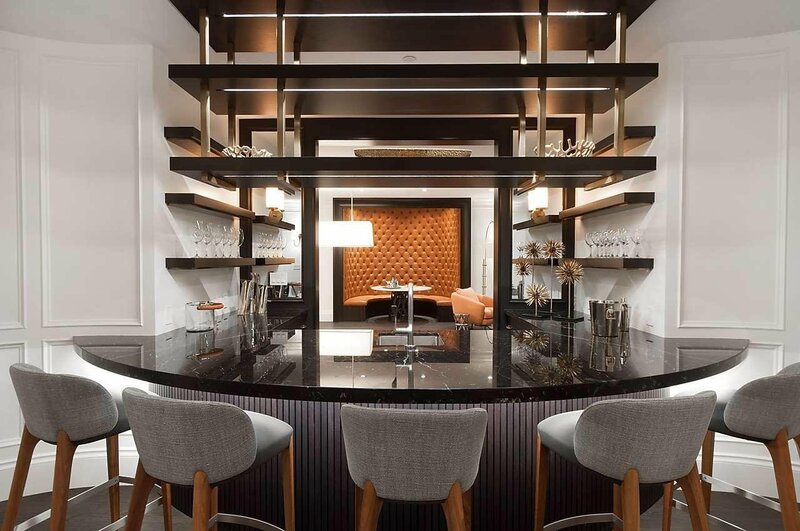 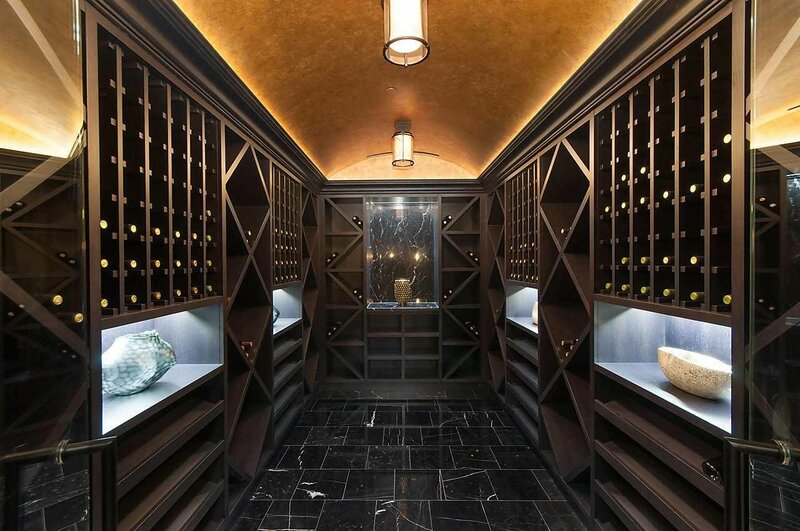 A large lower level space includes a walk-in wine room, billiard room, wet bar, games area with gym and home theatre.